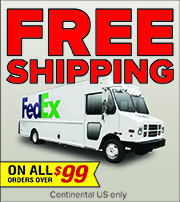 Barcode Warehouse carries the complete line of Zebra Mobile Printer Supplies. 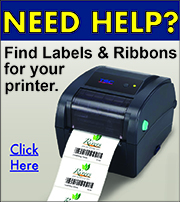 Zebra has the right label or receipt printing solution for your mobile business application. 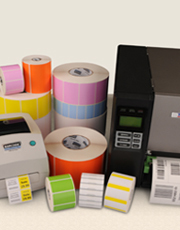 Zebra mobile supplies will allow you to provide accurate, readable labels and receipts with each transaction, which ensures accurate records management, returns processing, inventory control and customer care.